The Museum of Tolerance (MOT), located just east of UCLA and Beverly Hills, is a hidden gem of museums and history. Magnificently curated, MOT presents a superb collection of artifacts intertwined with displays that not only present a thorough history of the Jewish people, but also place it into the context of the global fight for civil rights and social activism in a detailed, thoughtful manner. 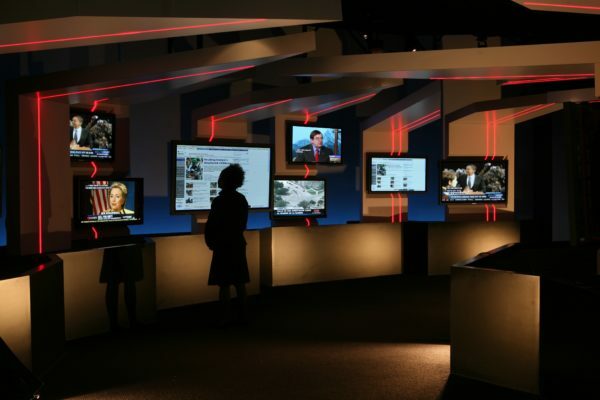 The museum boasts a large collection of interactive portions, actively encouraging engagement and learning, which one can either take or leave depending on time — but the immersive individual exhibits are the ones that truly shine. MOT’s standout exhibits, its Holocaust exhibit and Anne Franke exhibit, “Anne,” are truly at the forefront of engaging, thoughtful museum curation without losing sight of putting its content first. The exhibit itself answers its underlying question, drawing attention to the countless average citizens who willingly fed into propaganda, drawing uncanny parallels to today’s current events. 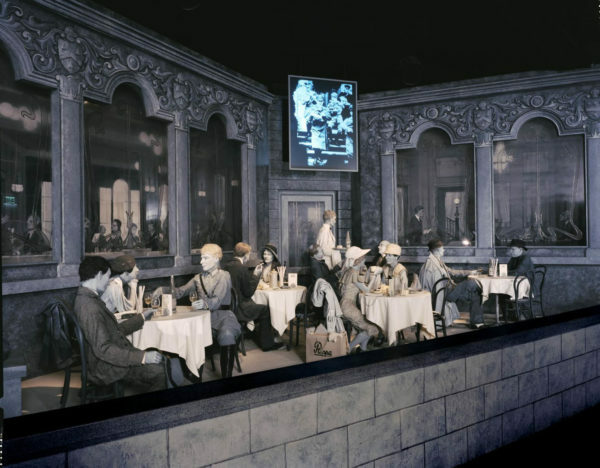 Framing the discussion through a series of impressive dioramas — in the form of researchers presenting information to each other — illustrates an objective approach to the events before World War II. The exhibit is theatrical in many ways — the walls lined with scale presentations of a Polish ghetto ruins, bookstore fronts and even the gate of a concentration camp — yet MOT utilizes the theatricality to inform and recognize rather than shock. Many other iterations of the history of a Holocaust present thorough explanations of what happened in the camps and what happened to Jewish individuals in Europe. However, MOT takes a much more personal approach with great success. MOT’s “Anne” exhibit (an additional cost on top of the admission fee) is similarly individualized, again employing its timed audio and video clips to its benefit. Walls lined with bits of colorful fabric slowly and ominously turn to the grays and stripes of Nazi camps, following Anne’s story. Recorded voiceovers from Anne’s diary supplement attendees viewing each small collection of artifacts, some facsimiles and some actual pieces, creating an immersive experience that takes visitors through each part of her documented life. Museum-goers who both know and don’t know Anne’s story are guaranteed to be personally affected by her story and the exhibit. The exhibit also very cleverly has visitors enter through a short passage with general info about her life and a quote from her diary — visitors also exit the same way, and the quote rightfully takes on an entirely new meaning. At MOT, visitors can expect to leisurely spend at least several hours through its guided exhibits, but it’s never too fast or too slow — and every minute is worth it. More attentive visitors can even spend longer lingering and reading the multitude of informational displays on the lower level, detailing a history of global injustices and the fight for tolerance worldwide. However, despite its name, the museum goes beyond to promote not just tolerance, but acceptance and love.